A brand new Mac locks after it goes to sleep, or when the screensaver happens. 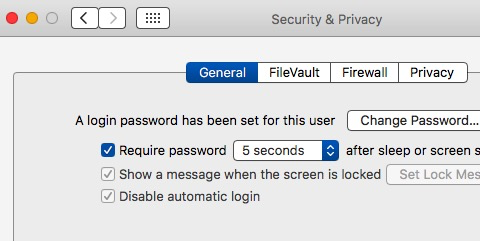 How can I keep the Mac from locking? Not the answer you're looking for? Browse other questions tagged sleep-wake screensaver screen-lock .